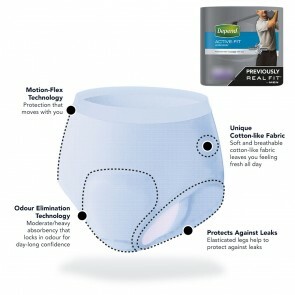 Specially tailored to fit the different shapes of men’s and women's bodies, the cotton-like material will make you feel that you are wearing everyday underwear. 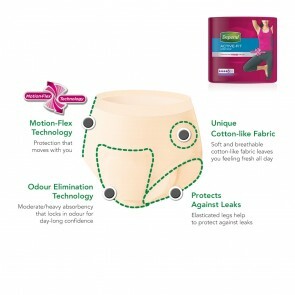 The breathable fabric keeps you fresh and dry for all-day long protection from leakages and odours. 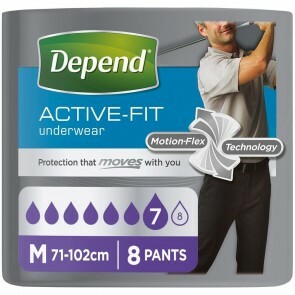 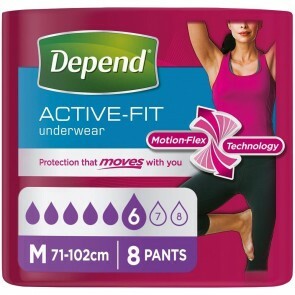 Discreet new colours have revolutionised the incontinence pants market.